Every day is a good day to celebrate the love you have for your special someone, but Valentine’s Day provides a extra occasion for you to express your love for her. Finding a present that adequately shows that love can be difficult, which is why we’ve compiled this list of thoughtful gift ideas (including a date night idea!) to help you find a gift that will bring out her glow even more brilliantly this Valentine’s Day. Flowers are beautiful, chocolate is delicious – but these gifts help you celebrate your love and the many ways that she brings beauty to your life. One of our newest arrivals, our Skin Dimensions Posh Pout offers SPF 30 broad spectrum protection along with a dream team of ingredients to keep her lips protected from sun damage while also boosting their volume, hydration and overall rosiness. Want to absolutely spoil your valentine this year? 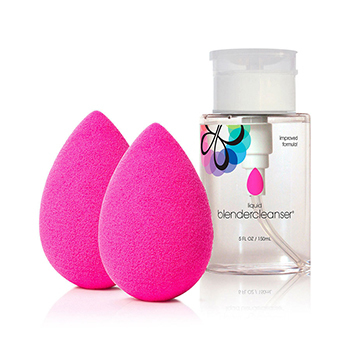 Forget roses – give her what she really wants – a Clarisonic Smart Profile Uplift! This set comes with the Clarisonic Smart Profile uplift device, firming massage head (which delivers 27,000 micro-firming massages per use! ), revitalizing cleanse brush (excellent at removing makeup, dirt and dead skin cells), Smart Turbo Body massage head, Refreshing Gel, USB Power and a 2-year warranty. She’ll glow with delight when she opens this Valentines Day gift! 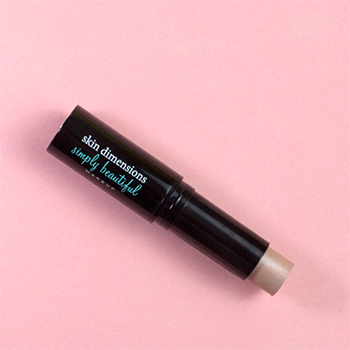 Our creamy luminizing stick is easy to apply and can be used to highlight multiple areas of the face (cheek bones, brow bones, cupid’s bow) and even the collarbone for a subtly glamorous extra glow! Treat her to this relaxing and skin-nurturing body lotion created with a soothing blend of 5 essential oils (bergamot, lavender, orange, lemon and eucalyptus) plus jojoba esters and milk proteins to help smooth and hydrate skin. 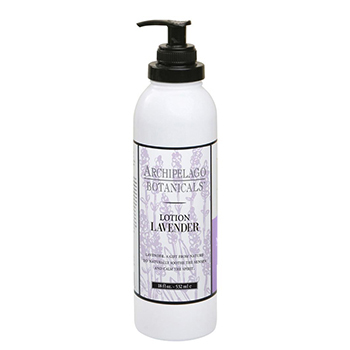 Gluten-free and paraben-free, this lotion is beneficial for all skin types and exceptionally calming after a stressful day. Surprise your Valentine by planning a date that brings them back to where it all started by recreating your first date! She will be impressed with your thoughtfulness plus it will give you both a chance to share each other’s memories of what happened on your first date, how you felt and what attracted you to each other. Have kids, but can’t find a babysitter? Turn it into a family date – invite your kids to join the fun and tell about how you met, what you initially liked about each other, and what you still enjoy about each other. Loo king for a gift that’s thoughtful and useful? 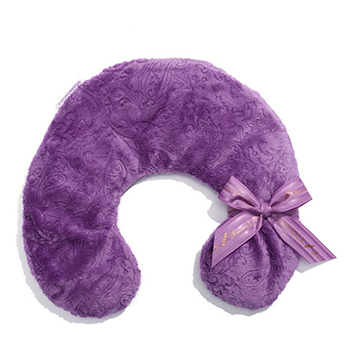 Give her the gift of relaxation with a Sonoma Lavender Neck Pillow. 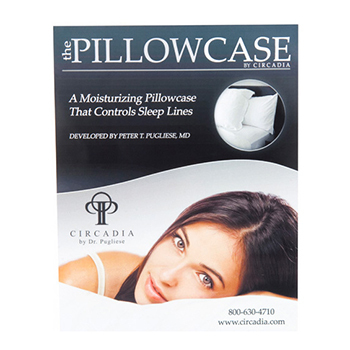 This neck pillow includes a removable microwavable pouch combines the calming and balancing scent of lavender with heat for to soothe tired neck and shoulder muscles. This is no ordinary pillowcase. 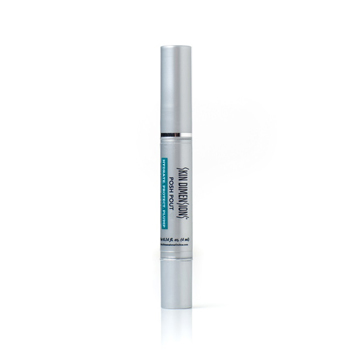 Developed with materials that provide moisture while she sleeps – protecting her beautiful skin from sleep lines and dehydration and preventing further collagen loss. It’s not just for women either – you may want to grab one for yourself! Does your Valentine have a big heart for animals? Consider making a donation in their name with the World Wildlife Federation! They have symbolic species adoptions for a variety of animals including Fennec Foxes, Koalas, River Otters and even Narwals. 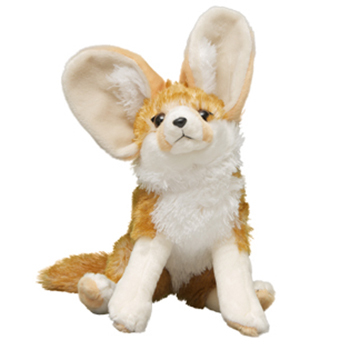 Available in a variety of price levels, a $55 adoption kit includes a plush of your selected species, photo, adoption certificate, species card and gift bag. Still not sure what to choose for your Valentine? 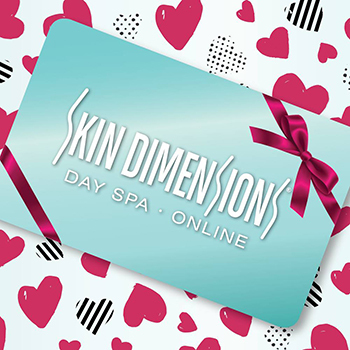 Give her the gift of beauty this year with a Skin Dimensions Gift Card! Available for purchase online, at any Skin Dimensions Day Spa location and even through our Skin Dimensions Day Spa app ; she can use her gift card on a spa service or even skin care and cosmetics.